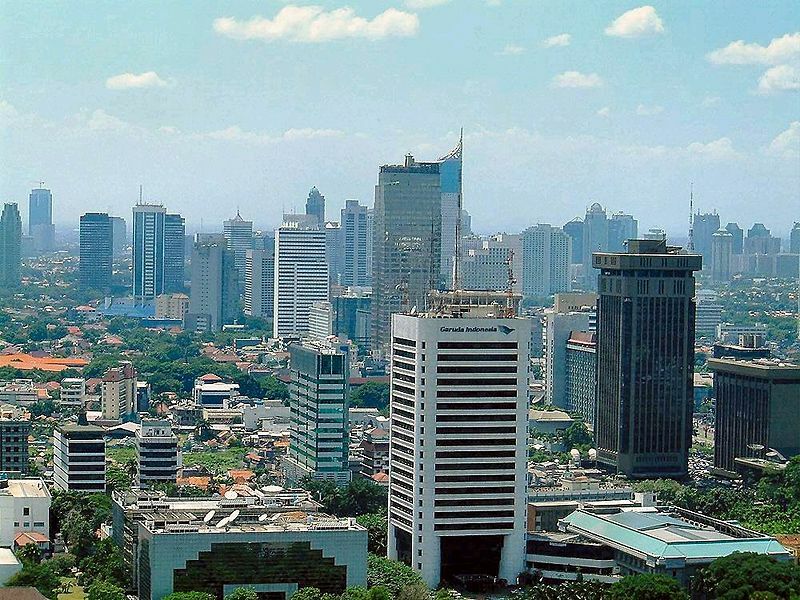 indonesia has a population of 237,424,363 people, indonesia's capital city is Jakarta and largest city Jakarta. 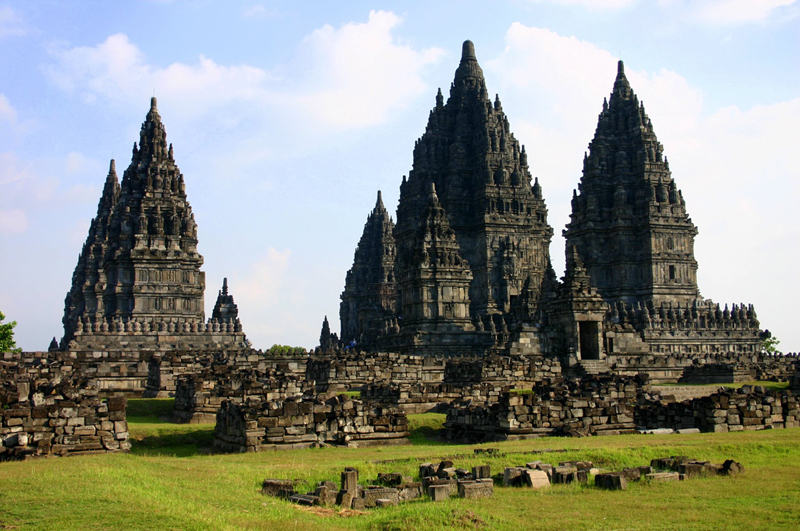 indonesia personel income per capita $3,797 (107th), jobless rate 5.75% and its currency Rupiah (Rp) (IDR) . 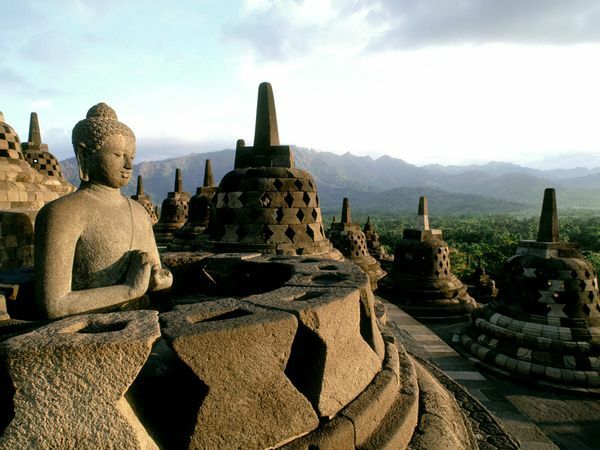 indonesia official languages and mostly spoken dialects are Indonesian, ethnics groups : Javanese 40.6%, Sundanese 15%, Madurese 3.3%, Minangkabau 2.7%, Betawi 2.4%, Bugis 2.4%, Banten 2%, Banjar 1.7%, other or unspecified 29.9%. 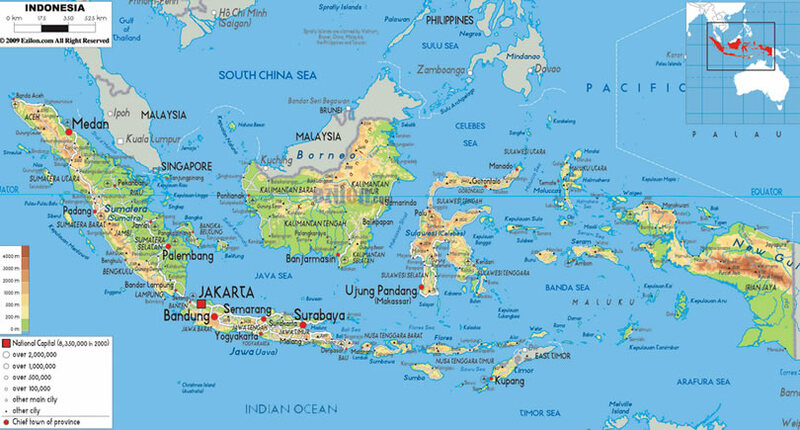 indonesia has 1,904,569 km2 (15th) 735,358 sq mi , its GDP (Gross Domestic Product) is $928.274 billion (17th). indonesia president Susilo Bambang Yudhoyono and prime minister Boediono. 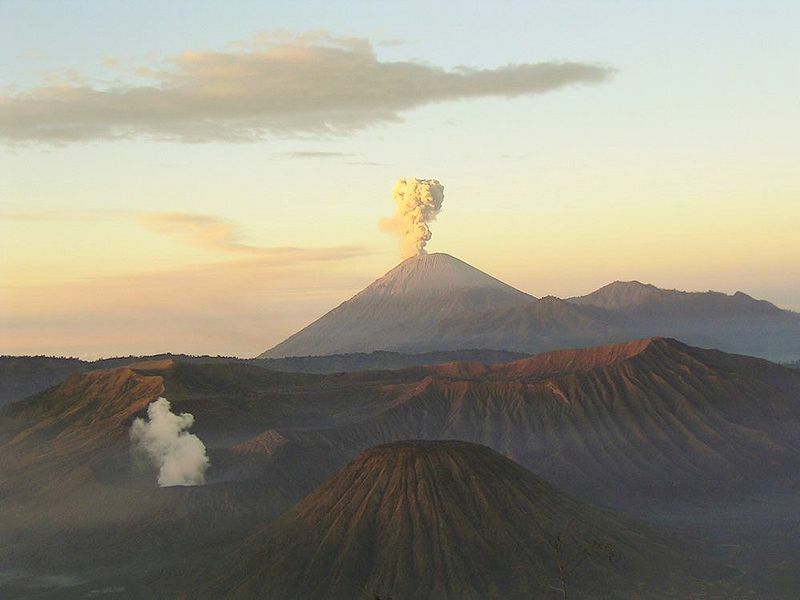 Languages : Indonesian, Ethnicity : Javanese 40.6%, Sundanese 15%, Madurese 3.3%, Minangkabau 2.7%, Betawi 2.4%, Bugis 2.4%, Banten 2%, Banjar 1.7%, other or unspecified 29.9%.